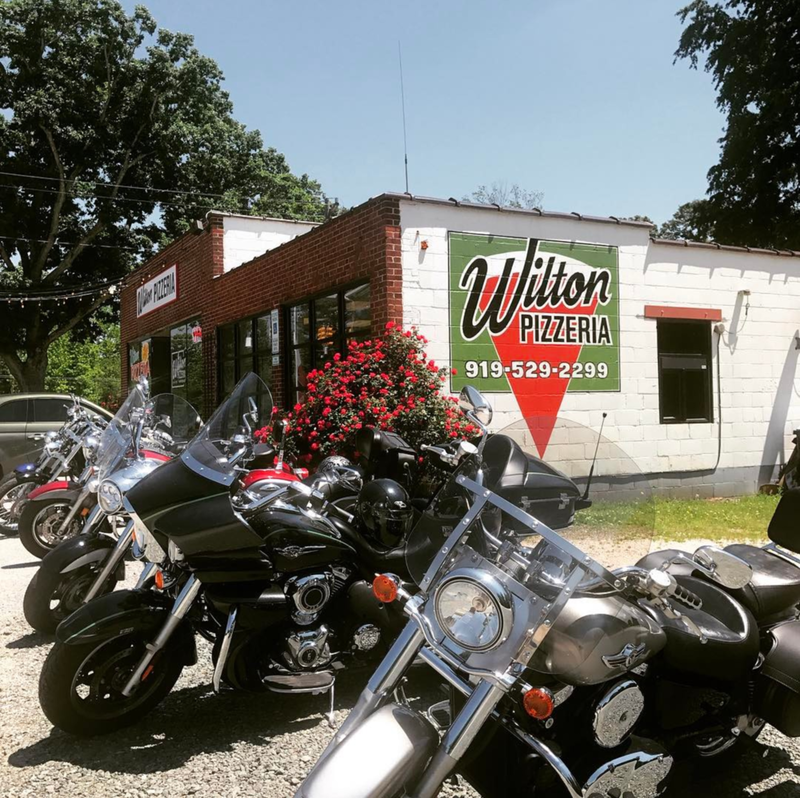 The Wilton Pizzeria opened in May of 2015. Since then they have poured their hearts and souls in to the pizza they make. They have a dedication to the community surrounding them and to the food they make. I had the opportunity to create their branding which included their logo and business cards. They kept the classic black and white logo and let their sign painting, bright green walls and the charm from their converted old gas station shine through.